It might not seem like it now, but winter will eventually end and our summer events will be here before you know it! 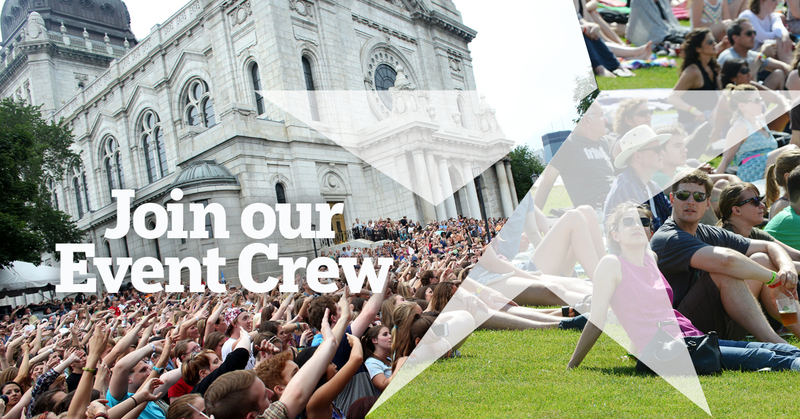 We're looking for a few good people to add to our street team crew this summer. You must like talking to strangers, making eye contact, and giving away free stuff. And be able to work nights and weekends! If you're interested, or know someone who is, have them fill out the form here and we'll be in touch.